A 12.76 carat pink diamond has been unearthed in the famous Argyle mine in Western Australia’s East Kimberly region. The “Argyle Pink Jubilee” is the largest pink diamond ever found in the country. Do you know these 5 iconic engagement rings? Looking for a coloured diamond as a safe investment or for a unique jewel? 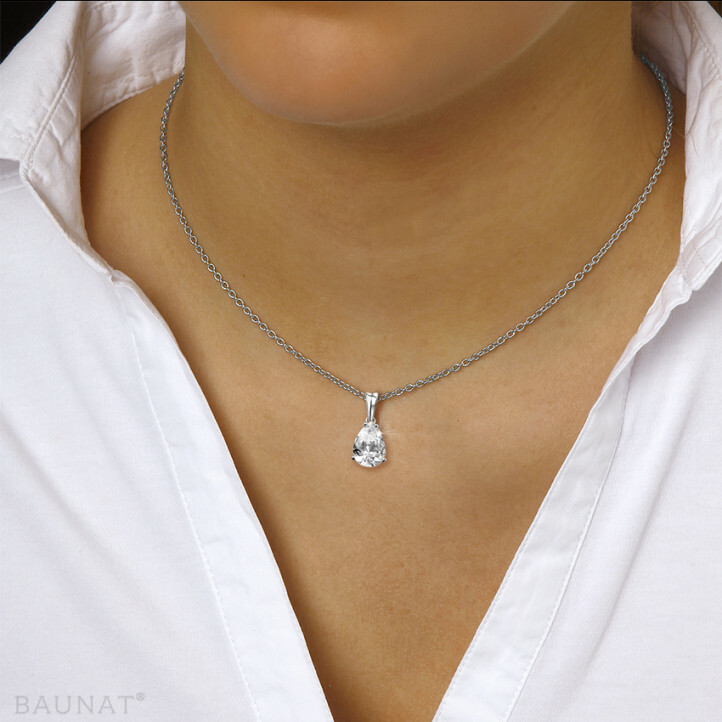 Let the experts of BAUNAT advise you on the perfect diamond.